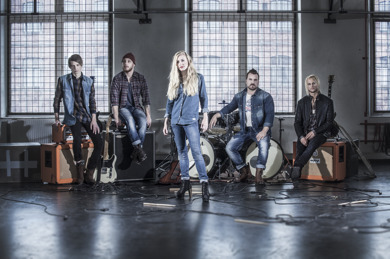 We are proud and happy to give you the second video of the band "Haunted By Destiny". The video is for the song "Healthy Girl" from the upcoming album. The worldwide release is set to the 24th of september 2015. 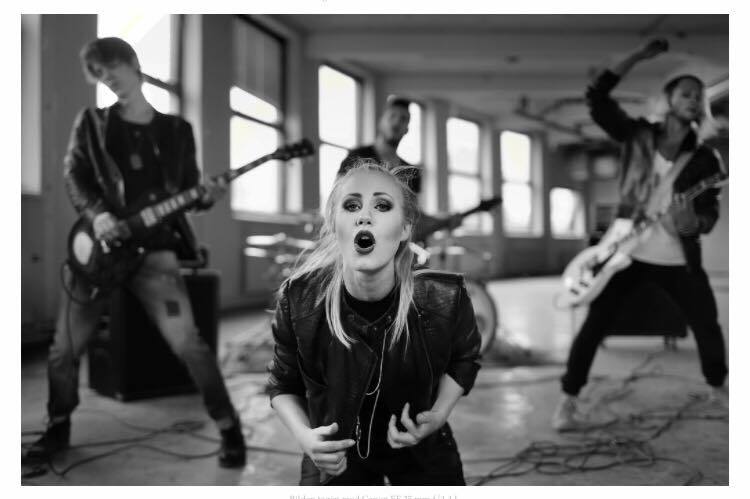 This is a brilliant band presenting a modern pop/rock. Enjoy, share and like. Jacke adds a New Energy to Black Rose- Sweden, While also Mastering All the Great Black Rose-Sweden Prior CD songs like a PRO that Black Rose Fans have Loved. While Adding his Own Vocal Stylings and Head Bangin', Hair Thrashing Performances! 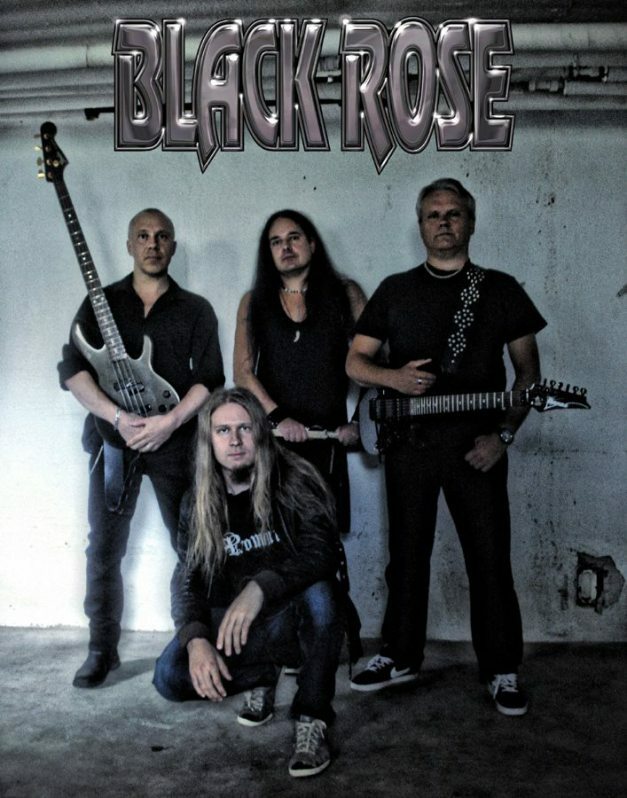 Black Rose -Sweden takes on a New look , and Sound with Jacke, while keeping the Original Black Rose Hard and Heavy Melodic Metal and Rock Fans have Loved! BRAND NEW CD IN WORKS NOW! "The only thing bigger than the ambitions and the commitment of this band is the music. Haunted by Destiny delivers ”between the lines” and offers something new, something different and something big." With the upcoming release of their first album ”Aria for an Angel” (September 24th 2015) we are proud to present the first video, featuring the song: ”Turning Pages”.